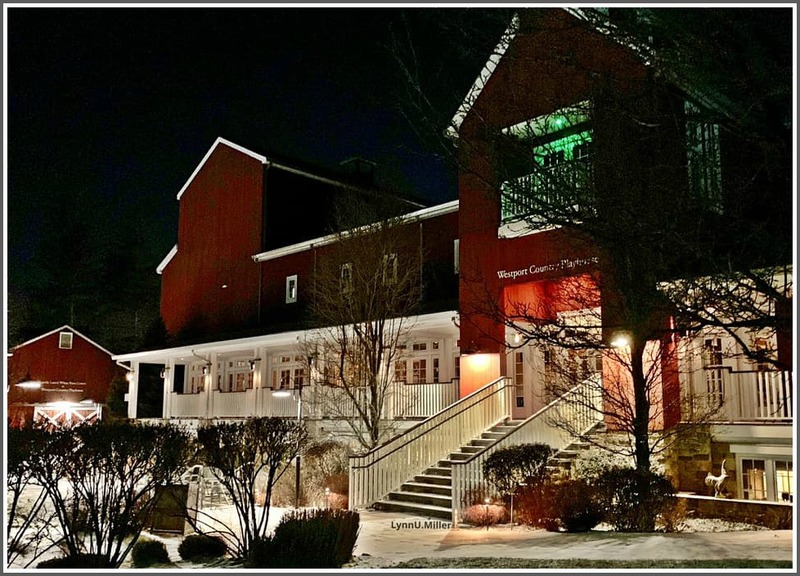 This entry was posted in Pic of the Day, Westport Country Playhouse and tagged Westport Country Playhouse. Bookmark the permalink. Very beautiful! Very special! Lots of snow, as well!